Rafa – Not out of the woods yet. 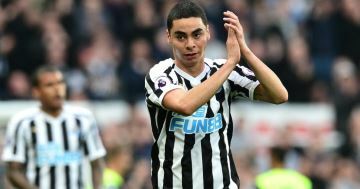 Newcastle United host Wolverhampton Wanderers in the Premier League on Sunday aiming to keep themselves clear of the relegation zone. 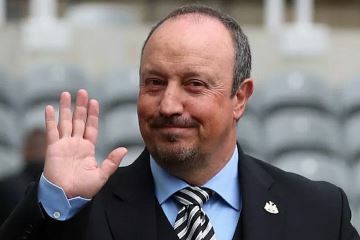 The Magpies have lost just one of their last six league matches to lie 14th in the table, four points above the bottom three. 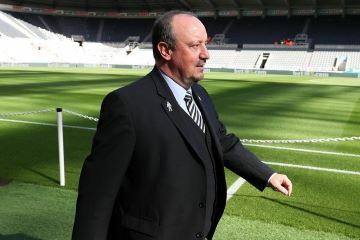 However, last weekend’s 3-0 drubbing at home to West Ham United highlighted that manager Rafa Benitez still has a big job on his hands. 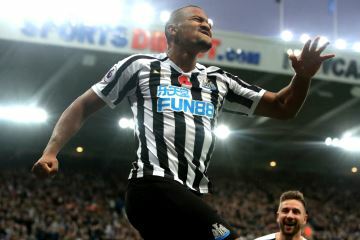 Newcastle were much improved at Everton in midweek, deservedly picking up a point courtesy of a 1-1 draw.